Channing Frye’s NBA career is winding to a close and his Cleveland Cavaliers teammates are enjoying his farewell tour. 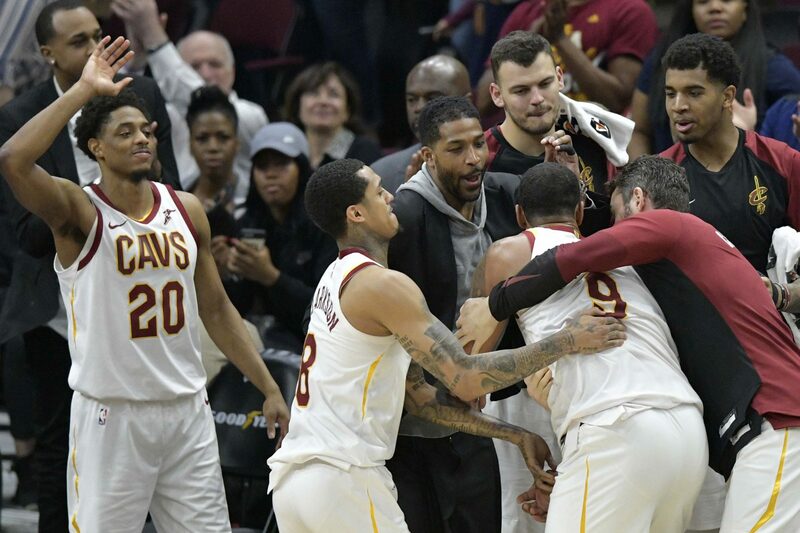 On Sunday, Kevin Love, Tristan Thompson, and Jordan Clarkson tackled Frye when he checked out in the final minutes of a game versus the San Antonio Spurs. Frye is clearly beloved by his teammates and will be missed in Cleveland’s locker room next season. 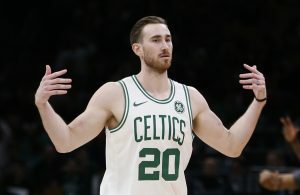 Although he’s not the same player he once was, he played a pivotal role on the 2018-19 Cavs by helping mentor the young guys through a challenging campaign. Frye has bounced around for most of his 13-year career, playing for six different teams. He reinvented his game during his stint with the Phoenix Suns. Once thought of as a back-to-the-basket player, Frye focused on his three-point shot and became a stretch big man. Despite Frye’s status as an NBA journeyman, he will end his career with a championship on his resume. 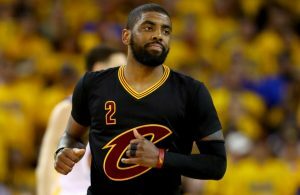 Frye will go down as a beloved figure in Cleveland sports history even though he wasn’t one of the pivotal players in the 2016 championship. 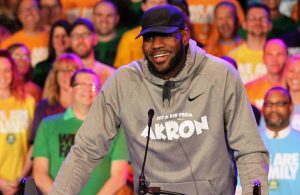 He’ll play the last game of his career when the Cavs take on the Charlotte Hornets on Tuesday.